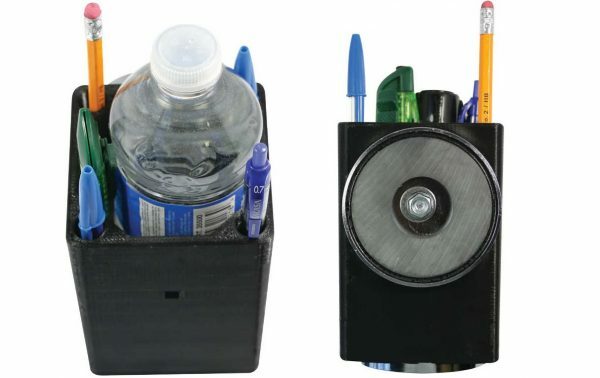 This is an ideal solution to having your operators create homemade pencil containers, made from tape rolls and other miscellaneous items found in the warehouse. 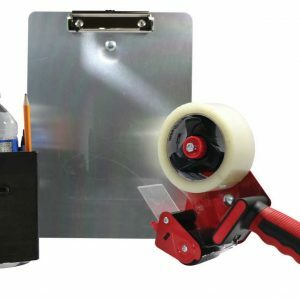 Give them a sturdy and reliable utility box that they can use to hold their pens, box cutters, or water bottles. 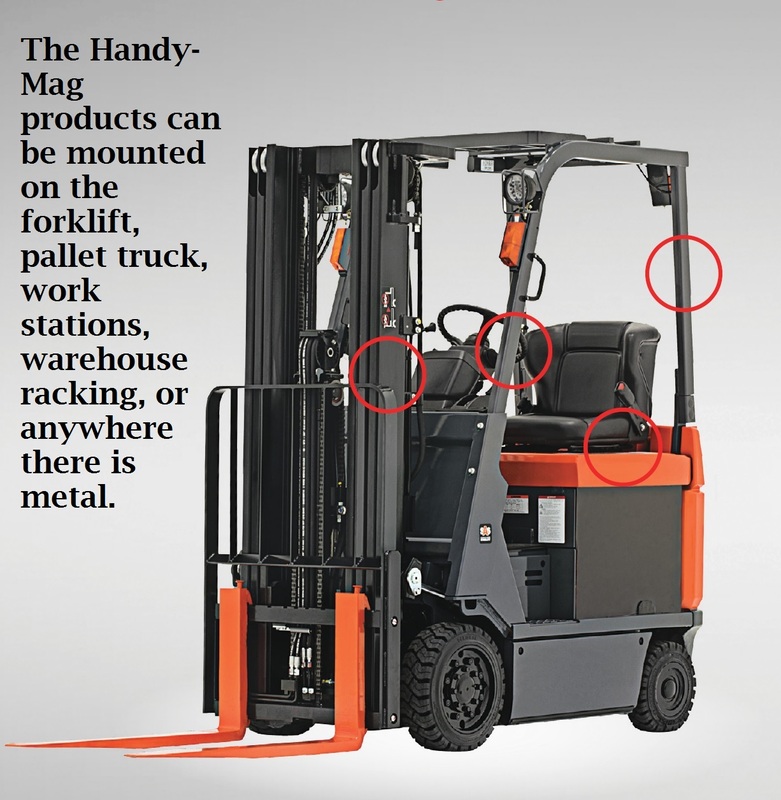 Great for sit down forklifts, aerial lifts, telehandlers, mechanics, or machinists. 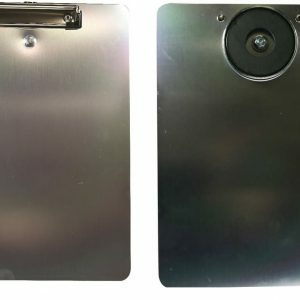 Volume Discount – 20% Off An Order of 5 or More Utility Boxes — Regular Price $24.99 ea. 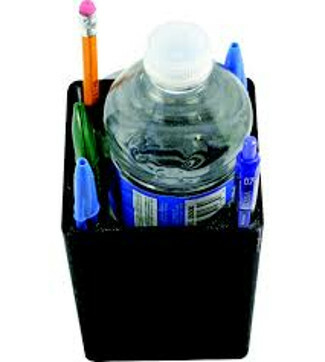 Order 5 or more at Reduced Price $20.00 ea. 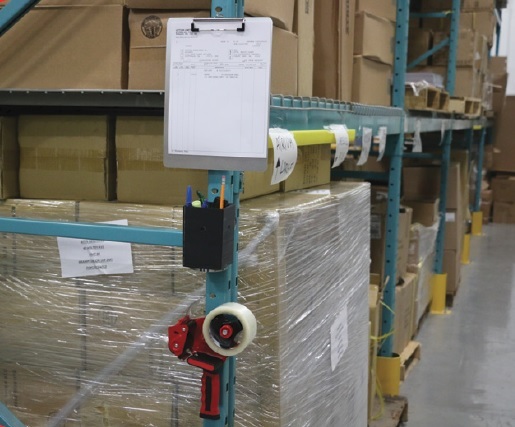 If you have in the past or are currently experiencing any of the previous issues then we may have found a working solution for you. 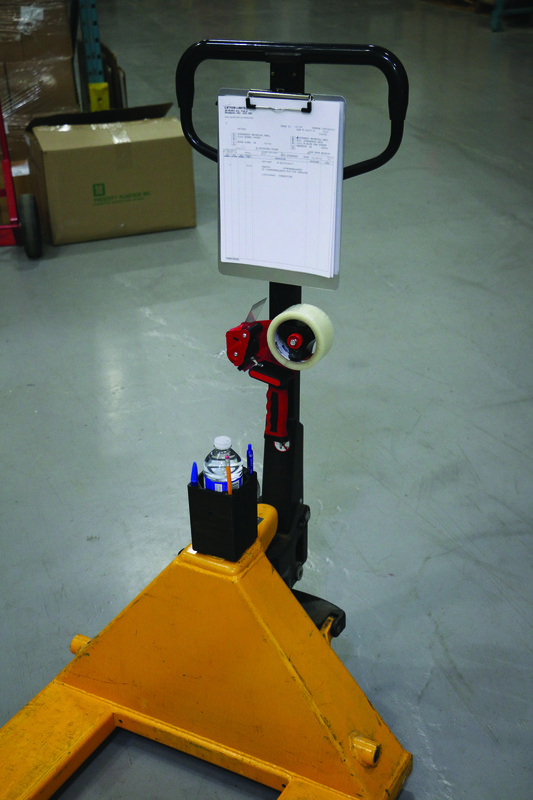 Offer your forklift operators the multi-purpose magnetic forklift utility box to carry their pens, box cutters, markers, scissors, tools and more. 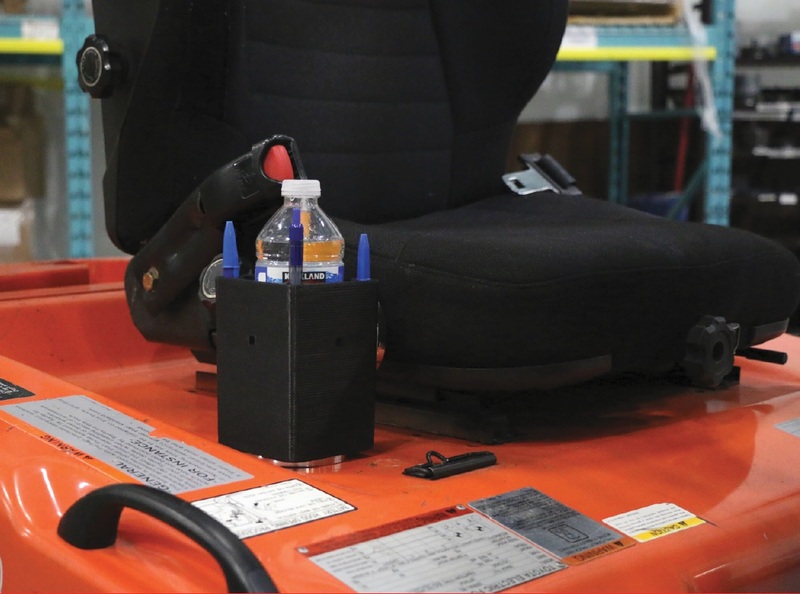 The Handy-Mag Utility Box is a great alternative to the homemade, “drink holder” creations your employees have made for use as a drink holder on a forklift or on any Powered Industrial Truck (PIT). 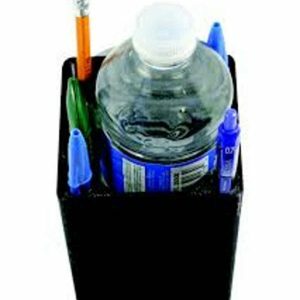 The box can hold and fit a bottle of water, a canned drink or coffee cup securely. 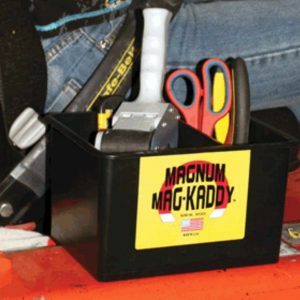 Each Handy-Mag Utility Box includes (1) 100 lbs test magnet that can be attached to the bottom or side of the box (if needed an optional second magnet is also available). 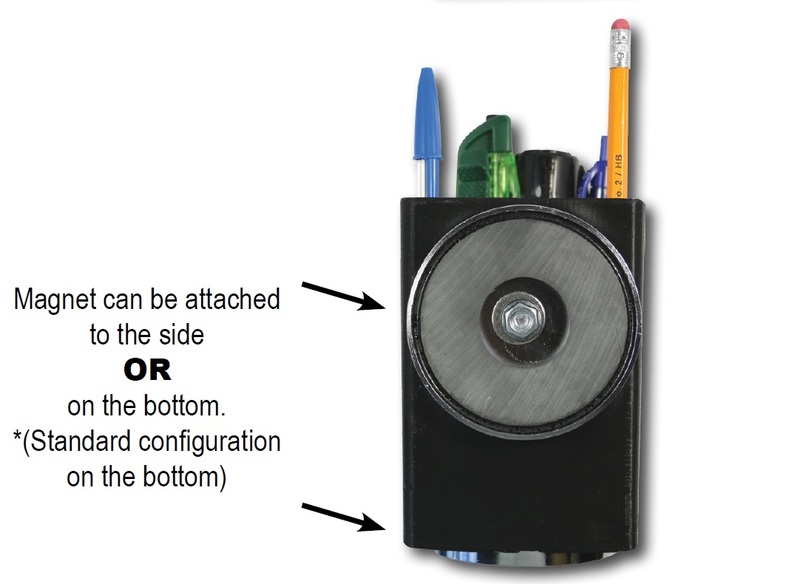 Use the magnet to place your utility box on any metal surface for easy access and convenience. Thank you for taking the time to post a review, we appreciate customer feedback as it helps us to improve. I am sorry to hear about your bad experience. We’re normally known for our exceptional attention to detail, and we regret that we missed the mark. 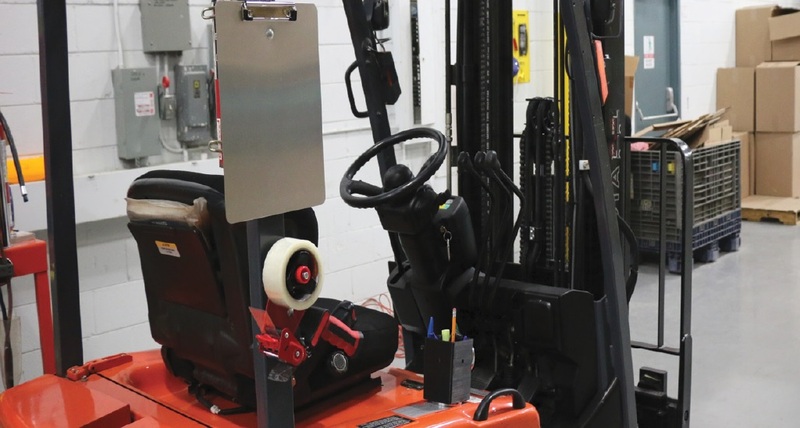 My name is Tim Wiemer and I am the Owner, if you’d like to discuss this further, please contact me at (800) 647-3738.